French film star and bon vivant Gerard Depardieu will stay in Belgium, even though the 75 per cent tax on the rich has been ditched by France. The French government axed the measure, saying it “failed to recognize equality before public burdens." The measures aimed at tackling France’s deficit place a tax of up to 75 per cent on French citizens with an income of over 1 million euro. The multi-millionaire became France’s most-talked-about tax exile when he announced that he would renounce French citizenship and take up house in neighboring Belgium. 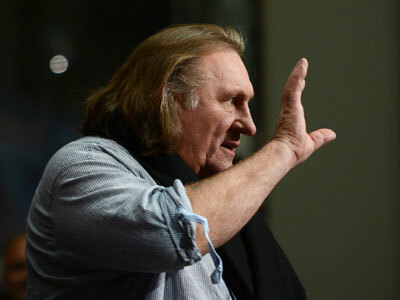 Depardieu’s announcement was greeted by a flurry of criticism accusing him of tax evasion and unpatriotic behavior. "I don't ask to be approved, but I could at least be respected!" 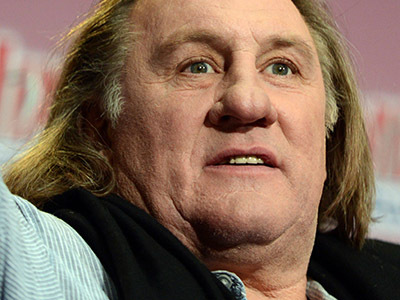 Depardieu wrote in an open letter to Prime Minister Jean-Marc Ayrault, adding: "All those who have left France have not been insulted as I have been." 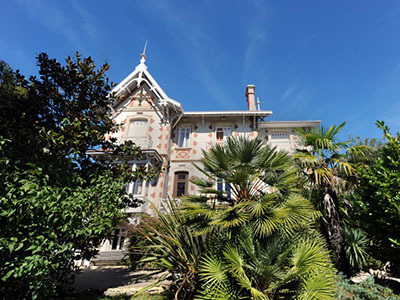 He subsequently sold his 65-million euro Paris mansion and has purchased property in the Belgian village of Nechin. The well-known actor was only one of the list of French tax exiles to seek refuge in Belgium following the announcement of the tax hikes for the rich. Pierre, a French entrepreneur who also fled to Belgium, told Le Parisien that “[the French government] will find a way to pass the law next month.” He described the move as just the tip of the iceberg for the new French government led by socialist President Francois Hollande. 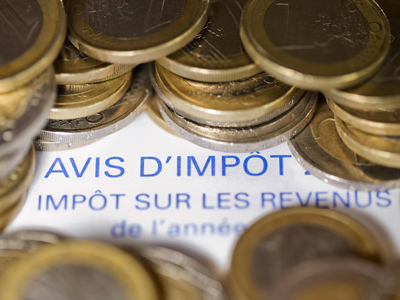 France’s Constitutional Council dismissed the new tax on Saturday on the basis that it applied to individuals rather than households and was therefore not in the interests of equality. However, the Council did not voice concerns over the tax rate being too high. The Hollande administration responded to the decision by saying it would proceed with the law after making the modifications required for the approval of the Council. "The government will propose a new system that conforms with the principles laid down by the decision of the Constitutional Council," said Prime Minister Jean-Marc Ayrault. "We're talking about the future of our employment, the future of the youth of this country. This is an effort we can ask of them. It is not a fiscal war, it is fiscal justice to help the recovery of our country,” Ayrault said.